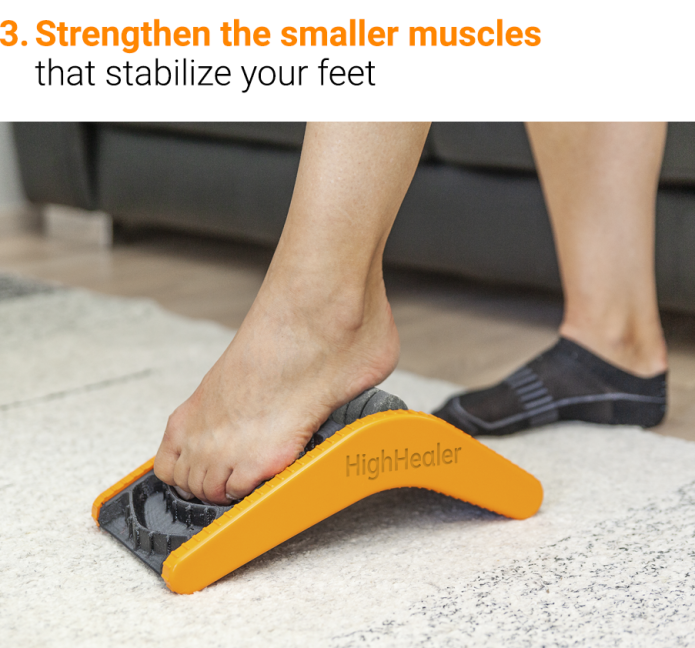 HighHealer allows you to manage and exercise areas of the foot, ankle and calf not only in less time, but more effectively. 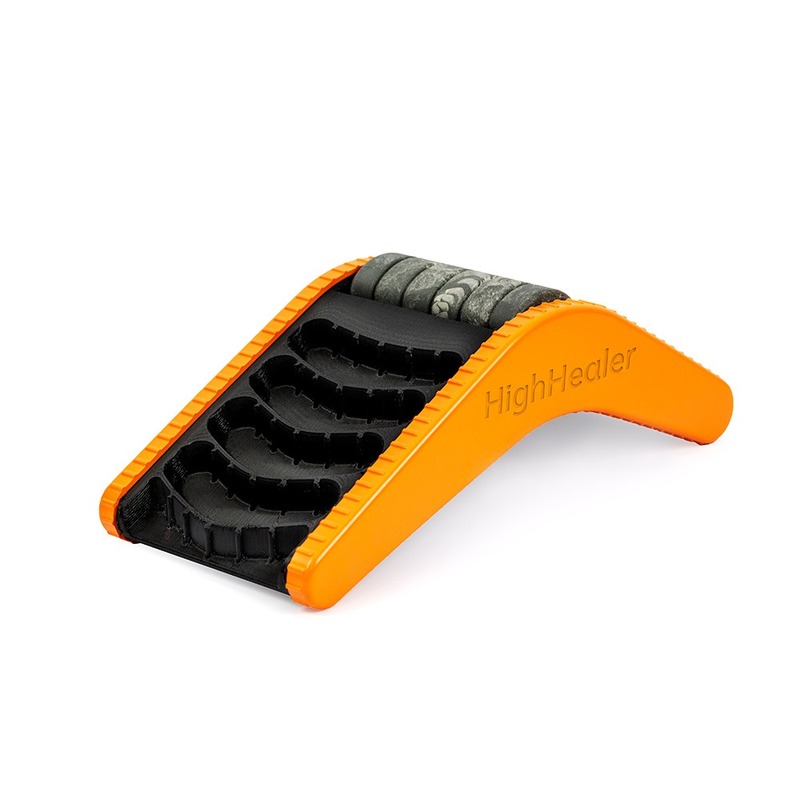 Whether you are a person suffering from foot pain or a professional athlete looking to build strength and improve performance, the HighHealer has multiple functions to maximize results efficiently. 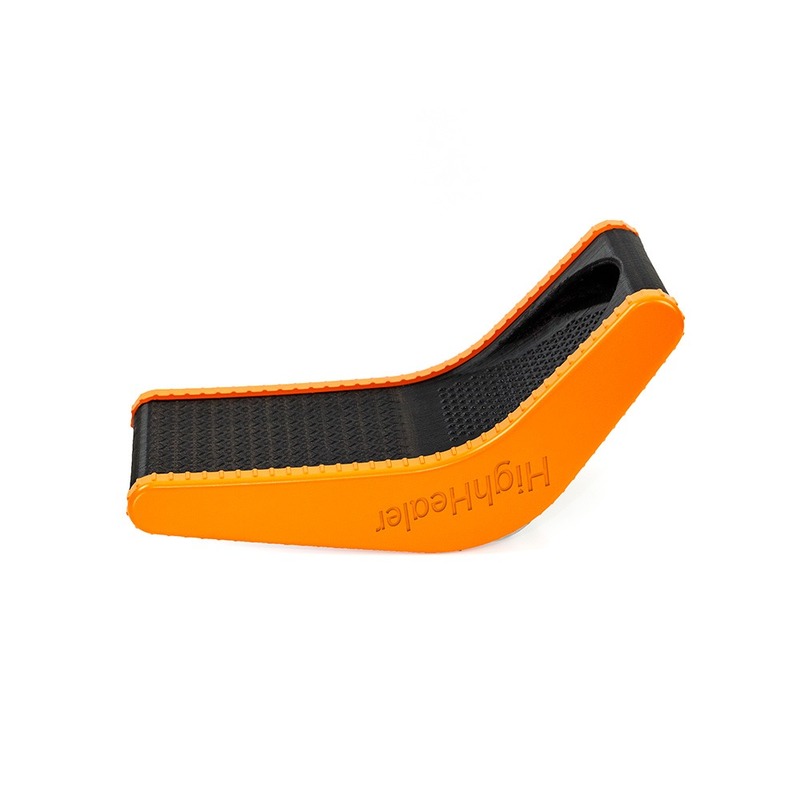 HighHealer features a 5-in-1 training exercises that eliminates the challenges and frustrations of performing separate exercises. 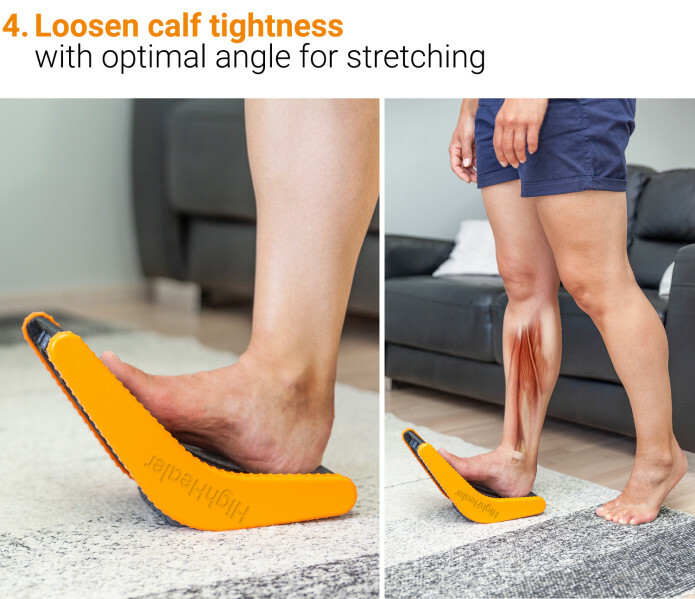 80% of people suffer from foot pain at some point in their life. 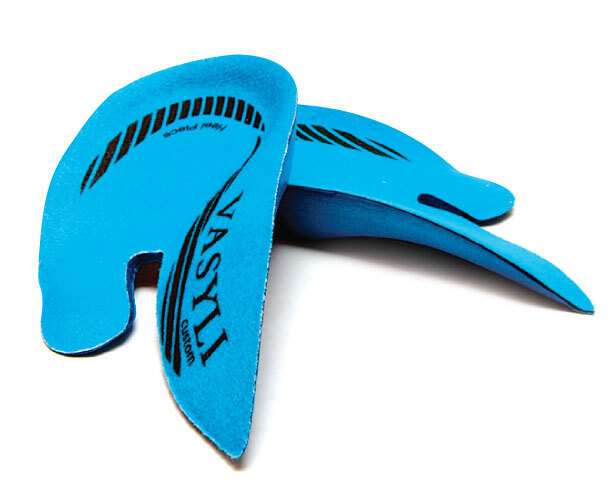 The most common cause for foot pain is Plantar Fasciitis. 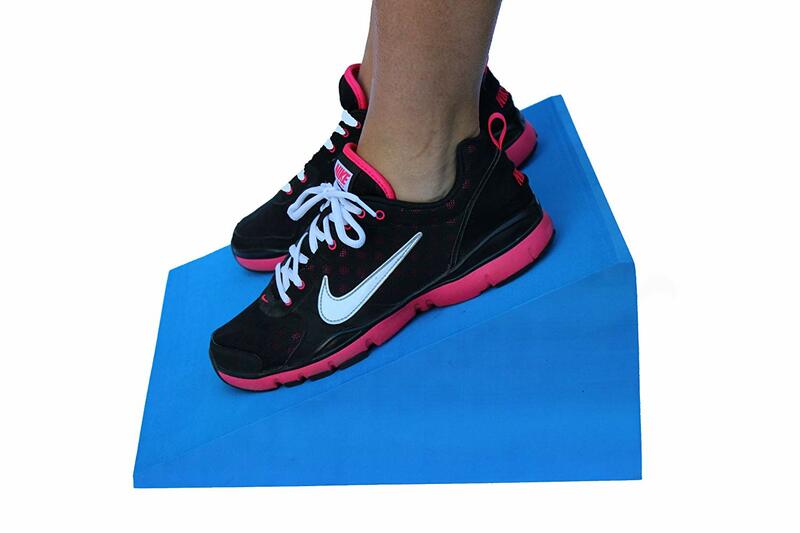 One of the ways to treat Plantar Fasciitis is to stretch out the ligament at the bottom of your foot. 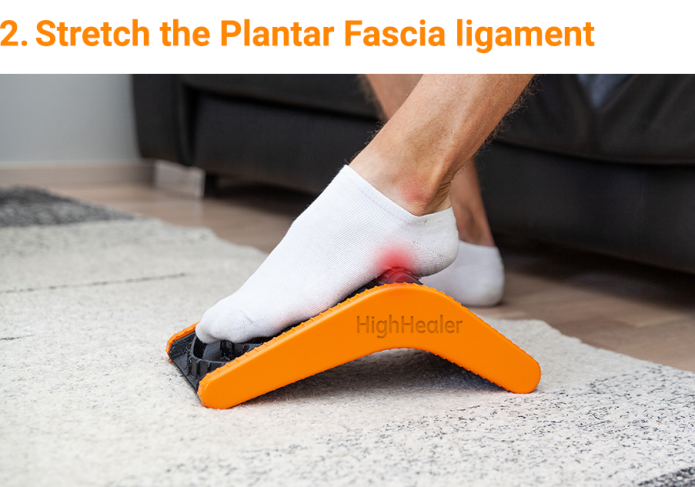 HighHealer allows you to stretch out the Plantar Fascia and Achilles tendon as well as strengthen the intrinsic muscles that stabilize the foot. 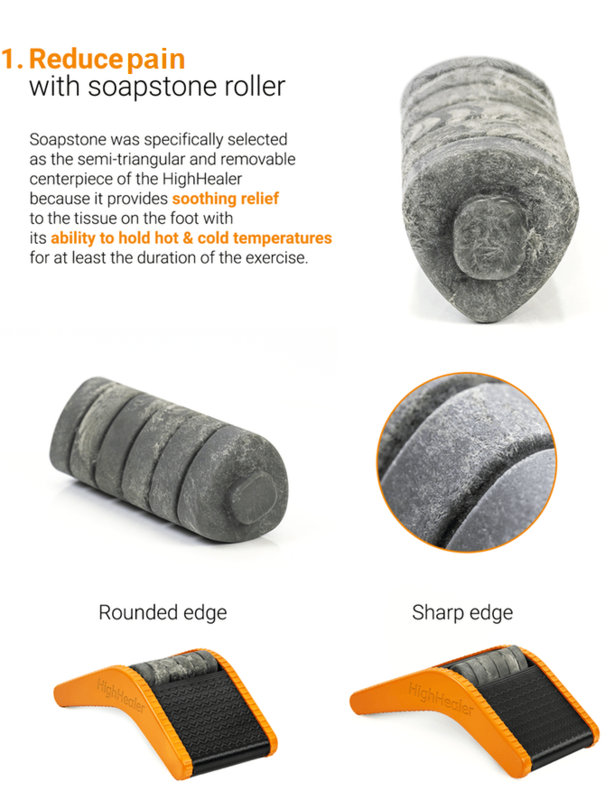 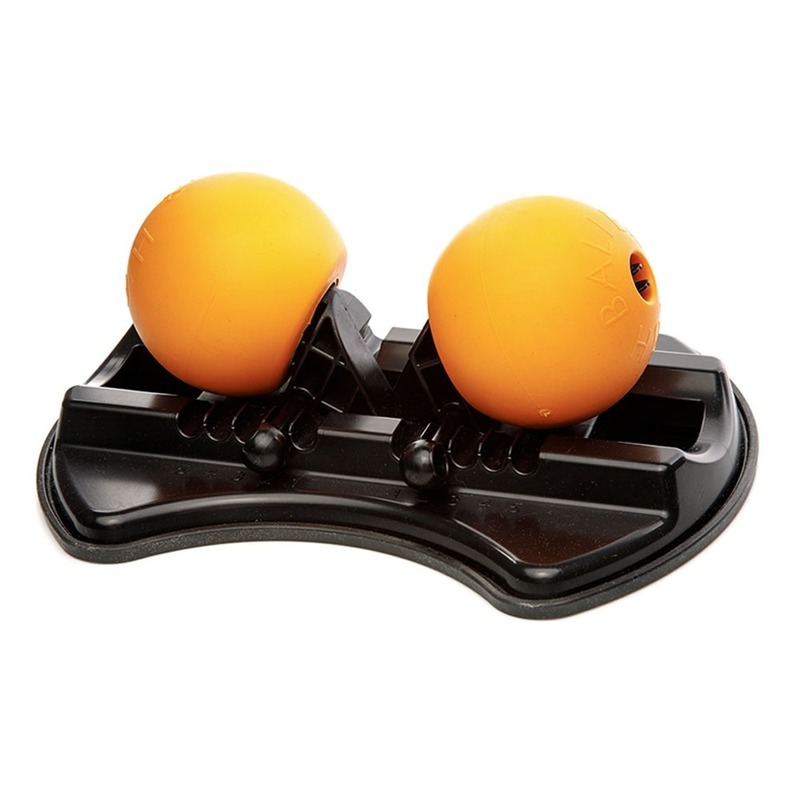 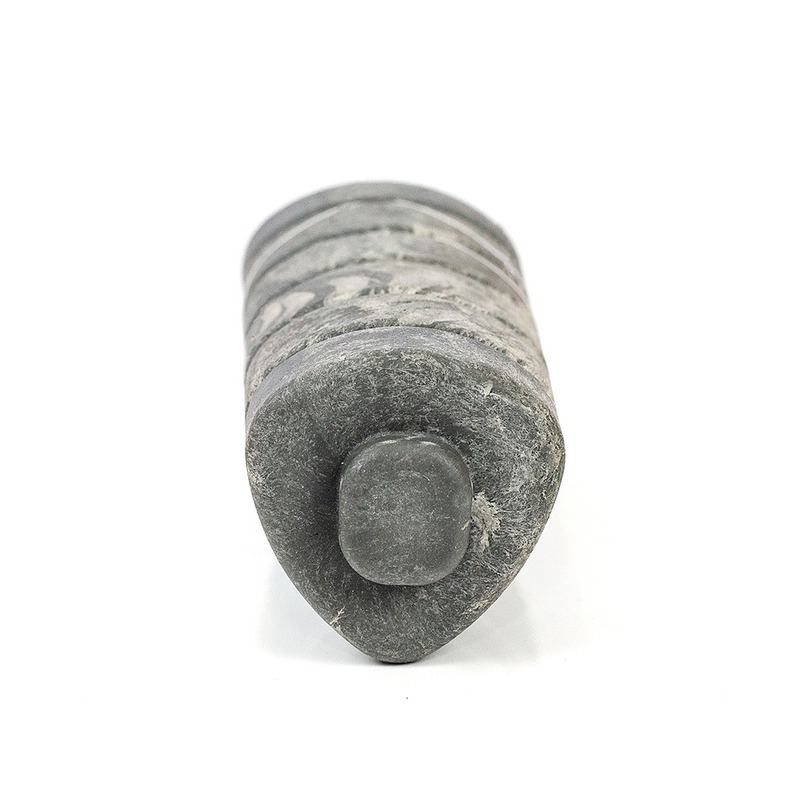 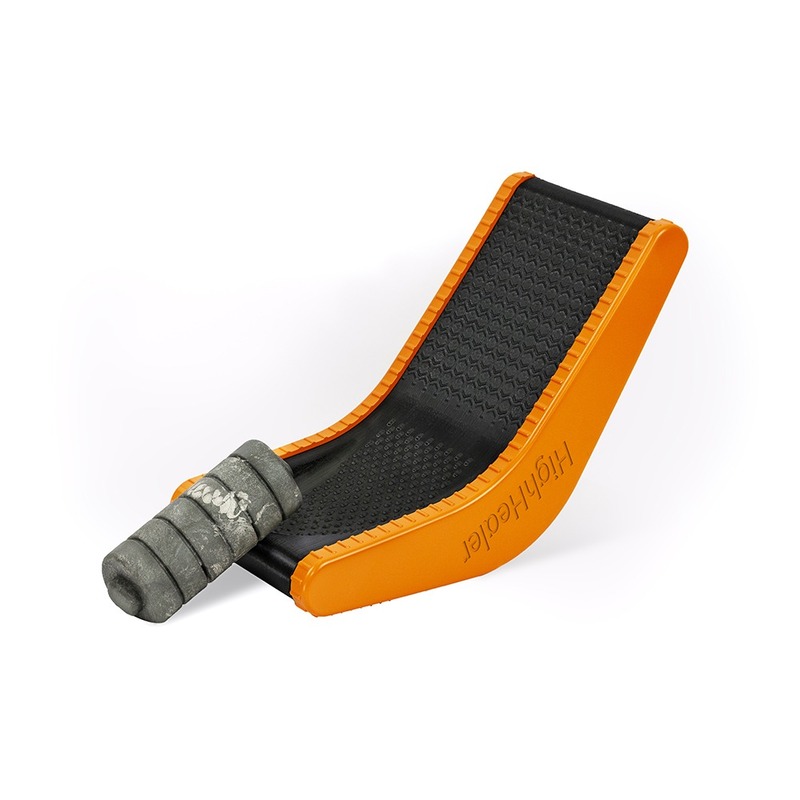 Soapstone was specifically selected as the semi-triangular and removable centerpiece of the HighHealer because it provides soothing relief to the foot with its ability to hold hot and cold temperatures for at least the duration of the exercise.